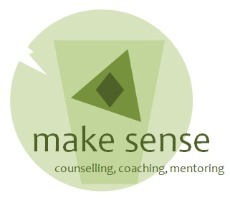 My supervision work can be for individuals or groups in both the coaching and counselling professions. I draw on extensive experience of personal supervision (individual and group) of my own professional work. I have completed a certificate in supervision and in group facilitation. As a supervisor I pay close attention to the style and needs of the supervisee(s) and look to integrate support with challenge to aid the professional development of the individuals I am supervising.